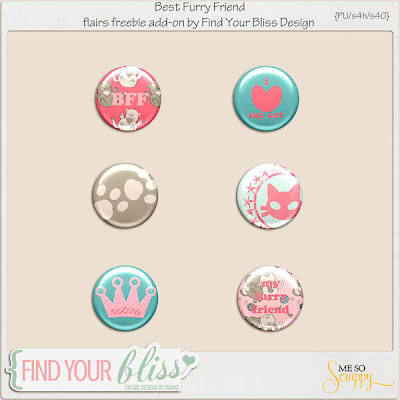 FindYourBlissDesigns: Best Furry Friend Collab with Sugary Fancy! At Me So Scrappy, I got to know Ana from Sugary Fancy a bit better! 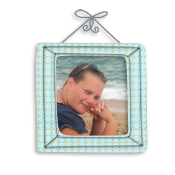 know for a long time asked me to make one! I couldn't have wished for a better partner to create this kit with, thanks Ana! Best Furry Friend Collab ! Aaw it was a big pleasure for me to know you better and doing this collab was very fun! 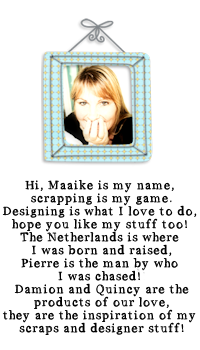 oh my goodness maaike, this is super adorable! Adorable collab - thanks so much for the matching freebie! Great collab...it's on my wish list! Thanks for the flairs!